While Watching Everest Footage for the Beyond The Smile Doco.. 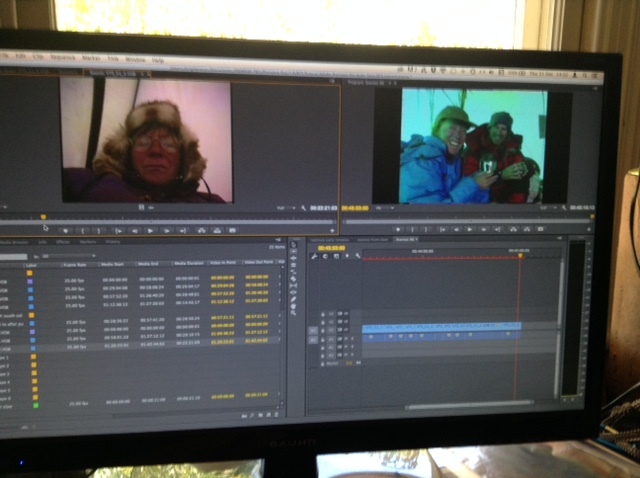 Editing footage from Everest 1996. Tantrum at Camp Two on left, Tomas and Tina Sjogren on right. I used to call them TNT, the Explosive Couple! We got on like a house on fire. Going through the footage of the Henry Todd 1996 Everest Expedition, I was embarrassed by the tantrum I had at Camp Two, sniffling about not having any support for another summit attempt after the 10 May disaster, when eight people died on the storm-engulfed higher reaches of the mountain. I was aware that other people had summitted after the storm better known now through the blockbuster Everest, but not how many. I know now! Close to thirty people climbed Everest from the North after the Adventure Consultants and Mountain Madness losses. From the South, it was also life as usual, with thirty five people summitting after the disaster, including ten from the Imax expedition, and six from the South African one. Our personal dramas emerge from the footage and video diary entries I have. You lived so much inside your expedition cocoon on those eight to nine week long summit gestations. In the background, yes, the lives lost. Yet pretty much everyone kept going, or tried to. Realising that the three members from our team, Paul, Neil and I, were not the only people still driven to climb, helped put my premenstrual whinge at Camp Two into perspective… The three of us, plus Jamyang, one of the six Sherpas our expedition employed, were keen to give it another shot. After a stint back up to Camp Three in bad weather, with Base Camp being packed and everyone bar us ready to get home, we had no choice but to retreat, and join the rest of the team on the long walk back to our other life. Looking at it almost twenty years later, I am glad we could not make it to the summit that year. Love and Blessings, and a joyfully challenging and rewarding 2016 to all of you out there. 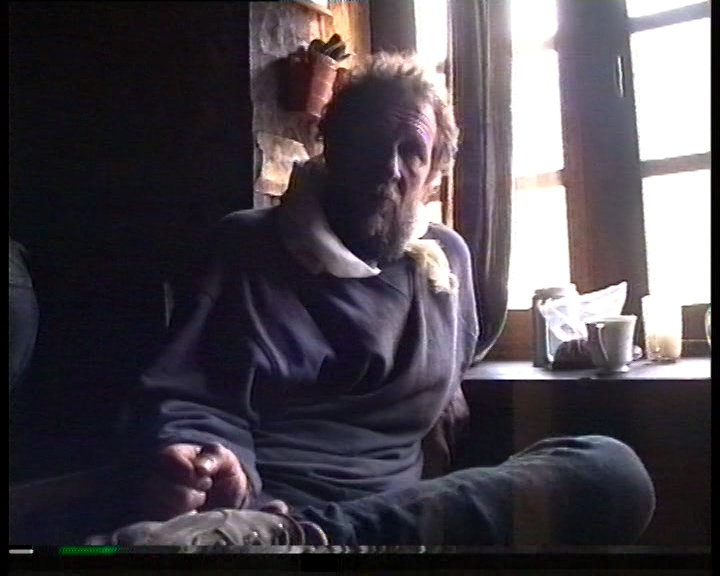 In Pangboche after abandoning the climb late May 1996. Interviewing our expedition leader Henry Todd, who was in the Adventure Consultants Base Camp radio tent while the South summit drama was developing. 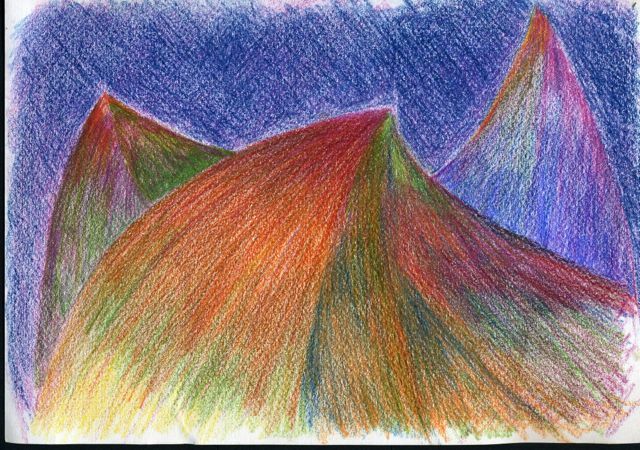 At One with the Mountain drawings, please visit my BTS shop. Ideal for families, friends, anyone really! On parle francais!!!!! 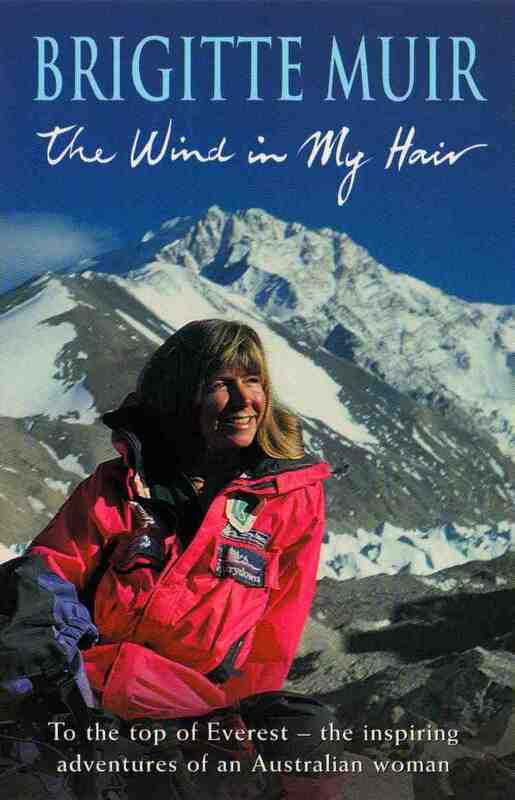 I was thinking of you recently, I illustrated the Everest 96 of my book, and added of photo of us and Tina in it! 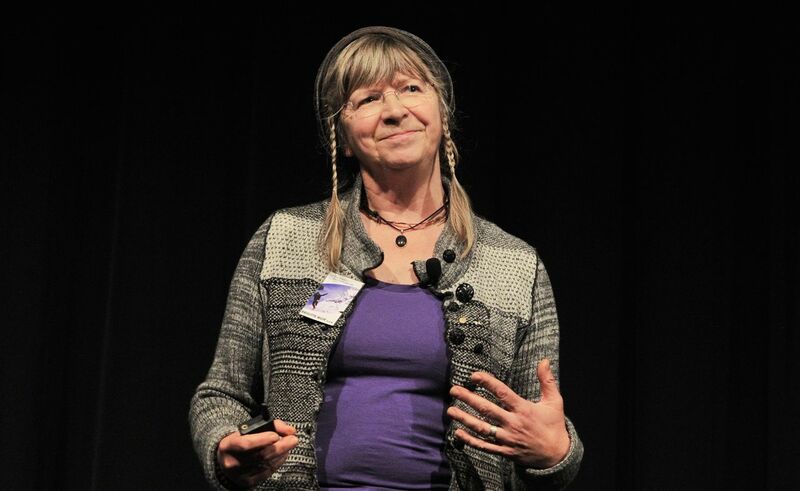 Please find me on Skype I would love a chat with you! Much love back to you, B.